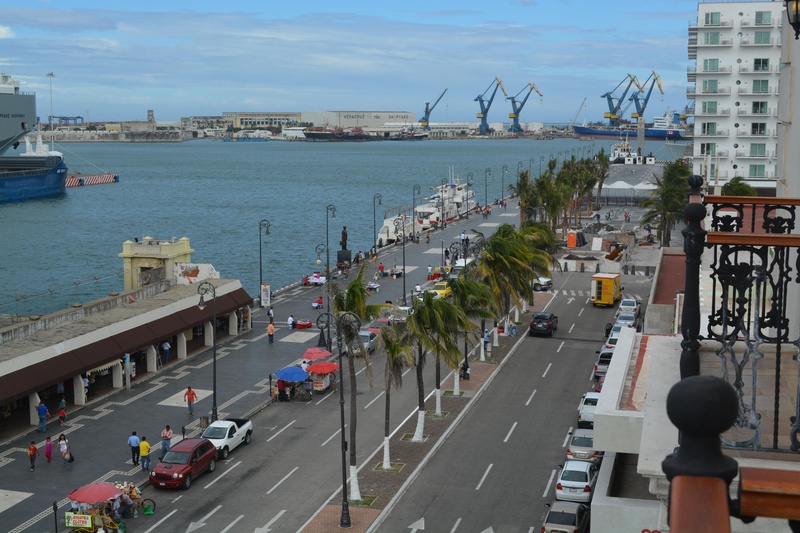 This hotel is located on the Plaza de las Artesanías in Veracruz. 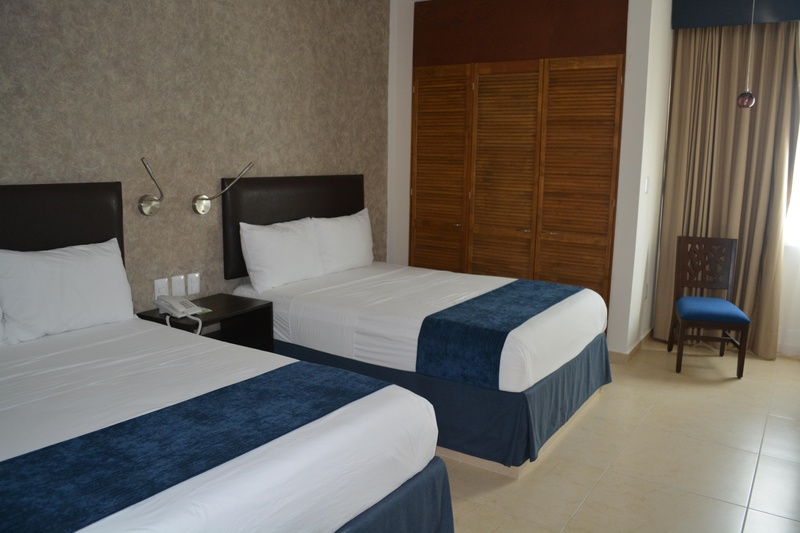 Guests will reach Zócalo square and the Paseo del Malecon in about 3 minutes, and the Pemex tower, the tourist centre, and Los Portales are approximately 5 minutes from the hotel. It is around 20 minutes to the aquarium, and some 2 km to San Juan de Ulua. In addition, the international airport lies around 25 km away. 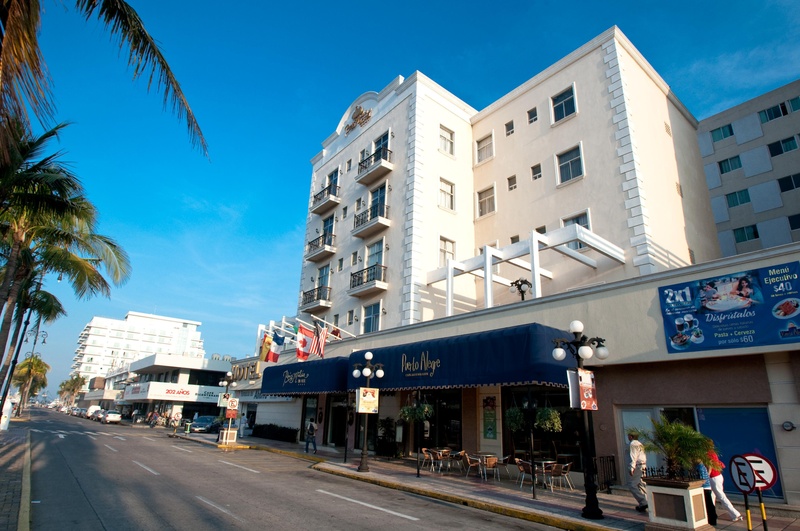 The hotel building was constructed in 1947 and features typical Mexican architecture. It was renovated in 2004 and received a modern facade in the process. 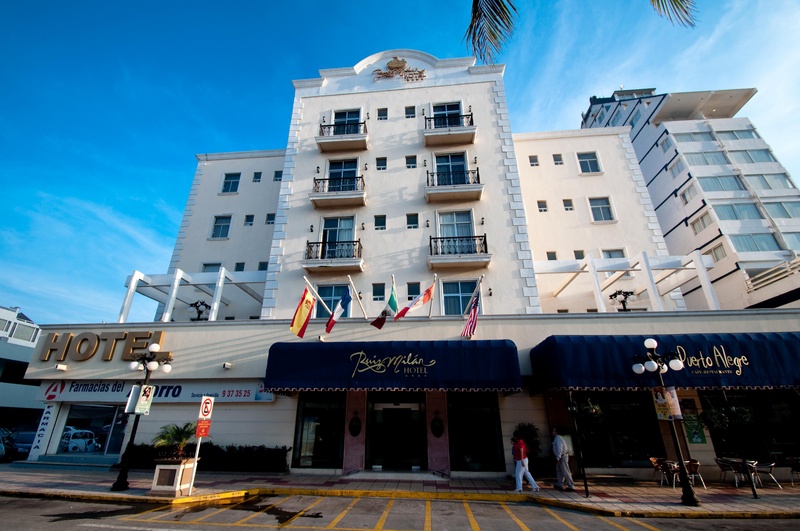 On offer in this air-conditioned establishment are a total of 92 rooms spread across five floors, in addition to a lobby area with a reception desk manned around the clock, a hotel safe, lift access, a café, and a currency exchange facility. 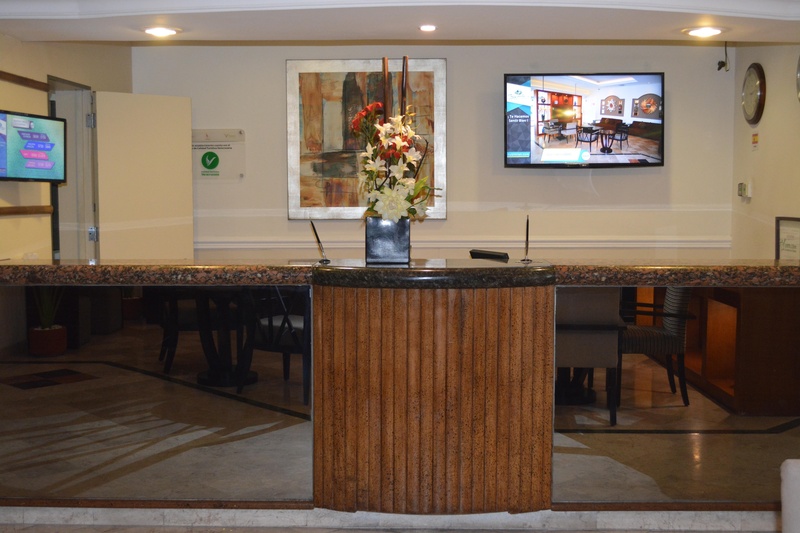 Also available are three conference rooms (Villa Rica, Ulua I, and Ulua II), the La Antigua events room for up to 250 persons, a business centre with an Internet connection via WLAN, fax and secretary services, a photocopier, scanner, and printer (for paper and transparencies), as well as parking for those arriving by car. 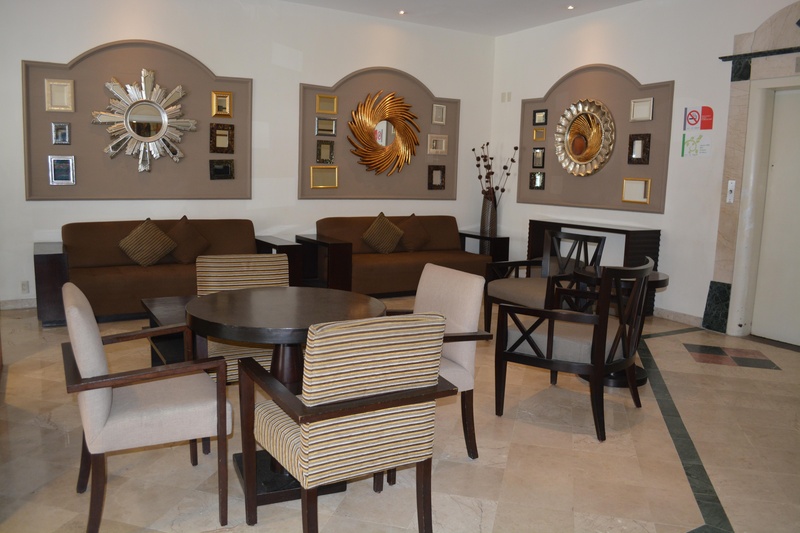 Culinary options include the Puerto Alegre restaurants, where guests are served Mexican and international specialities. The spacious rooms all come with an en suite bathroom with toiletries. In addition, wooden furniture, electronic locks, a direct dial telephone, satellite/ cable TV, a double or king-size bed, a writing desk, and either a balcony or terrace are also provided in all accommodation units as standard. The air conditioning is centrally regulated. 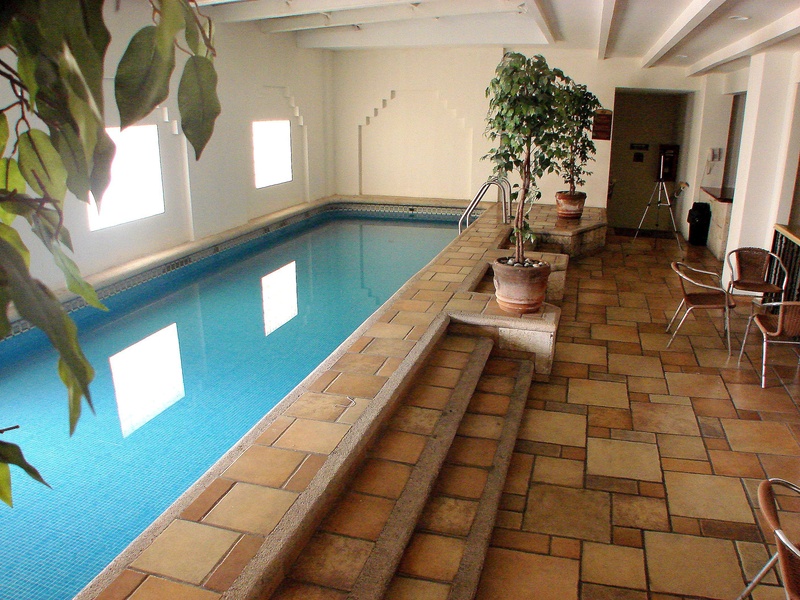 Guests may relax in the outdoor swimming pool with a children's pool or in the Jacuzzi. There is also a gym available with cardiovascular equipment. A continental breakfast is on offer to guests each morning. Lunch and dinner can be taken à la carte. Staff poor. No service. Good service. Outdated a/c. Without air conditioning. Noisy location. Outdated a/c. Room look old. Rooms are old.